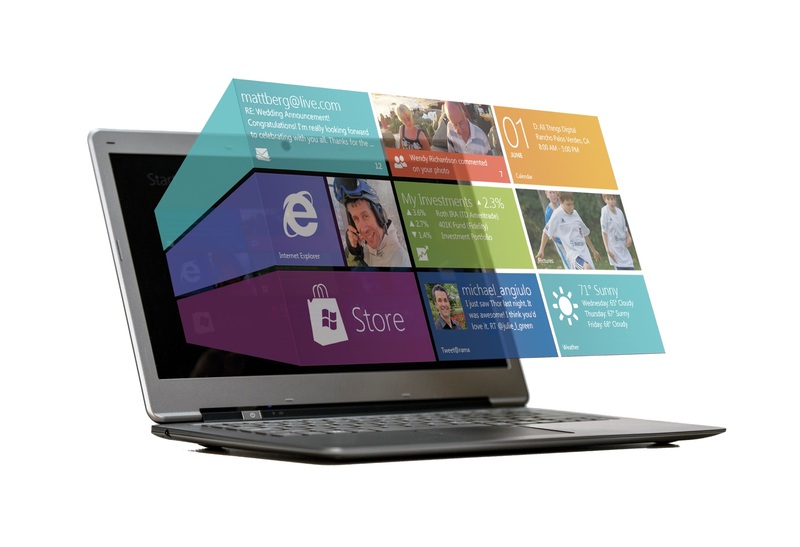 How we interact with our PCs is in flux, and nothing has made that more apparent than Windows 8. The latest iteration of the operating system questions everything we’ve come to know about personal computing, which has won it plenty of advocates as well as enemies. But a touch-friendly OS isn’t the most innovative thing to happen to the market; in fact, it might be what happens after touchscreens that really revolutionizes our relationship with electronics. Elliptics Labs is the latest startup to get in on the action with its touchless gesturing technology, which is designed to be compatible with Windows 8 devices. Elliptic Labs uses ultrasound technology to allow users to swipe and pinch away, without so much as brushing a screen. “Everything is done without touching and there’s no camera involved. It just uses the 3D interaction space around your computer,” chief operating officer Haakon Bryhni tells me. Of course, Elliptic Labs isn’t the only one investing in touchless technology. The Leap recently made a hugely lauded debut: The consumer-facing device is a mere $70, can be pre-ordered now, and is a tiny accessory you hook up and put in front of your computer that creates a Kinect-like experience (although it’s many, many times more accurate). And Tobii has pioneered eye-gaze technology, tracking your optical movement to help you control your computer. But Bryhni points out the core difference his company brings to the table. While most camera-based solutions are constantly at work, their sensors reading pixels and running your battery ragged, Elliptic Labs uses very small sensors placed inside the screen. This sound wave reading technology uses 95 percent less power than camera-based image-gesture products do.